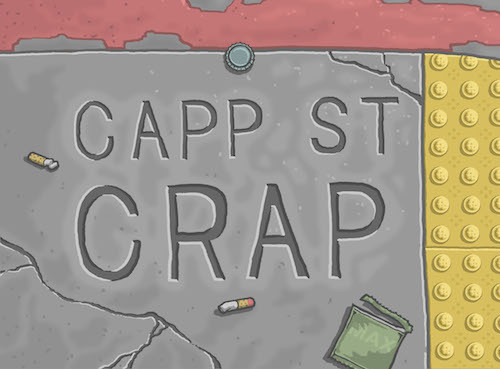 Why should Capp Street Crap have all the fun? Send in your photos of weird things from Capp Street or the greater Mission. News tips and observations also much appreciated. Anonymity protected upon request.